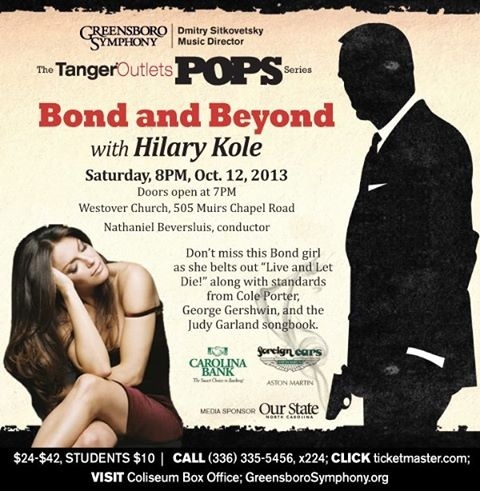 You will be shaken, not stirred as sultry singer Hilary Kole opens the GSO POPS season performing “For Your Eyes (and ears!) Only.” The legacy of 007 comes alive with music from five decades of Bond films including Casino Royale, Goldfinger, and From Russia with Love. along with standards from Cole Porter, George Gershwin, and the Judy Garland songbook. 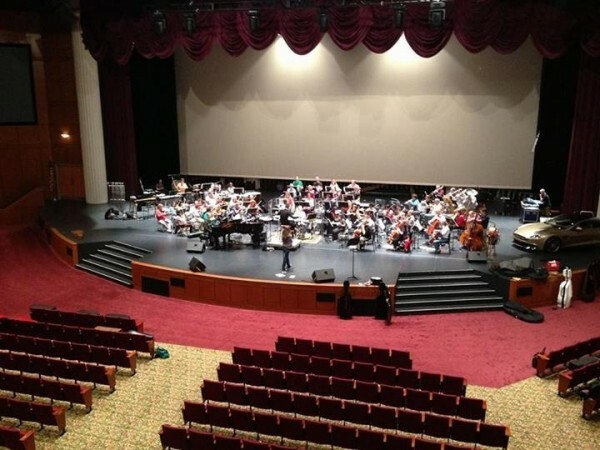 The GSO rehearsing with Hilary Kole for Bond and Beyond ! — at Westover Church.